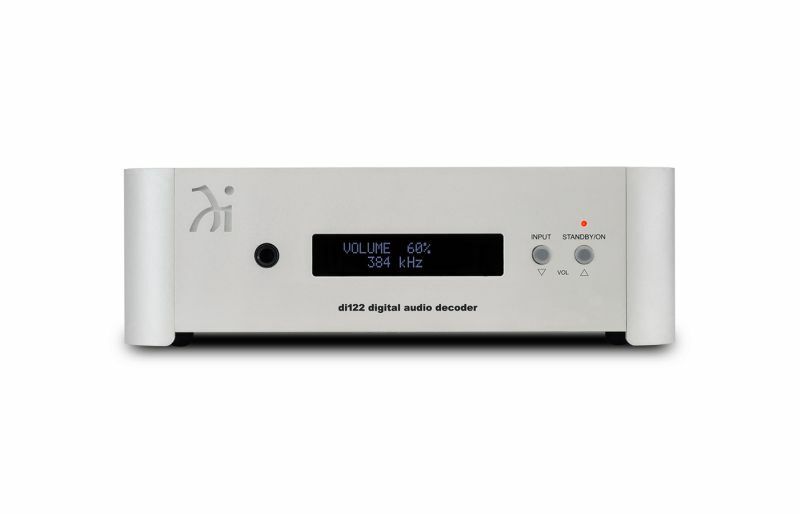 The Wadia di122 two-channel digital audio decoder integrates Wadia’s superior technical performance with our new Series 1 mini industrial design. Its sleek, modern aesthetic is compact in size to fit in virtually any location while complementing any surrounding. 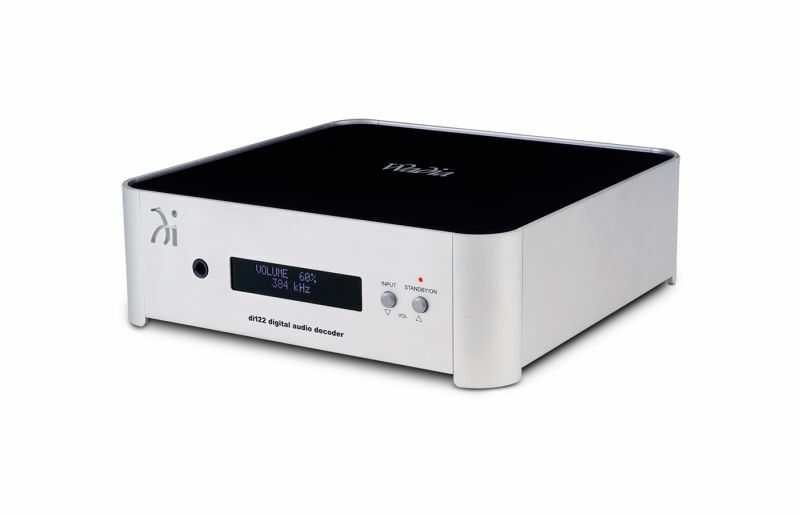 Combine it with the a102 amplifier for a complete system solution. It has two coaxial and two optical inputs that accept up to 24-bit/192kHz signals; a USB input accepts up to 32-bit signals and supports DSD64, DSD128, DXD 352.8kHz and DXD 384kHz. 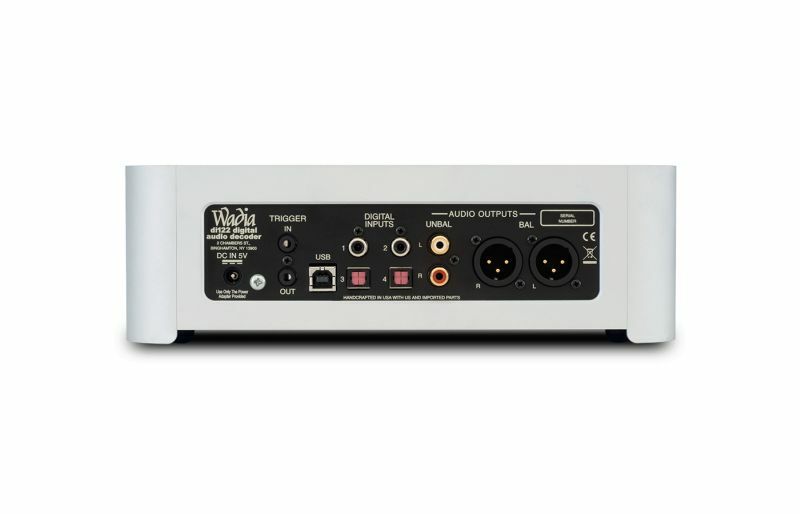 This vast array of inputs and supported formats allows music from an abundance of digital sources to be reproduced with the extreme precision and elegance expected from Wadia. The truly exceptional sound quality is facilitated by both balanced and unbalanced variable analog audio outputs, offering premium noise rejection for optimal performance. The Wadia di122 also features a high powered headphone output, making it versatile choice for any listening experience.